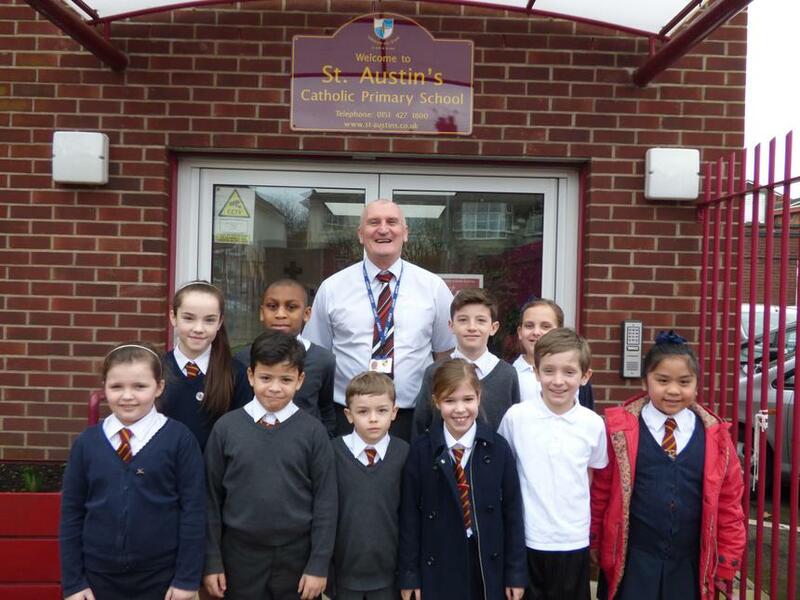 *We also included some of the pupils of the week from the last week before half term in today’s celebration. As it was World Book Day yesterday we talked about the wonderful opportunities that reading books gave to us. The children told me that teachers from a different class had read to them yesterday and how much they enjoyed it. The children reminded me of the extract that I read to them from Bill Bryson’s ‘ The Road to Little Dribbling’, which is an account of the author’s travels around the UK, twenty years after his original journey. The children were fascinated to hear about the history of Birkenhead Park, which opened in 1847. Joseph Paxton had originally been the chief gardener at Chatsworth House and he designed Birkenhead Park, which was built on wasteland, to resemble the grounds of a stately home, the only difference was that because it was a public park everyone could go to it. Four years later the park was visited by an American called Frederick Olmstead and he was so impressed that when he returned to New York he became a landscape gardener and designed Central Park in New York. What an achievement! !